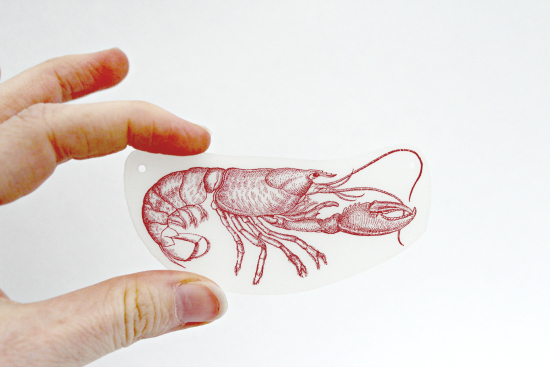 Today’s reader featured project is a super cute Shrinky Dink Necklace with Lobster that was submitted by Sabrina from Wolves in London! 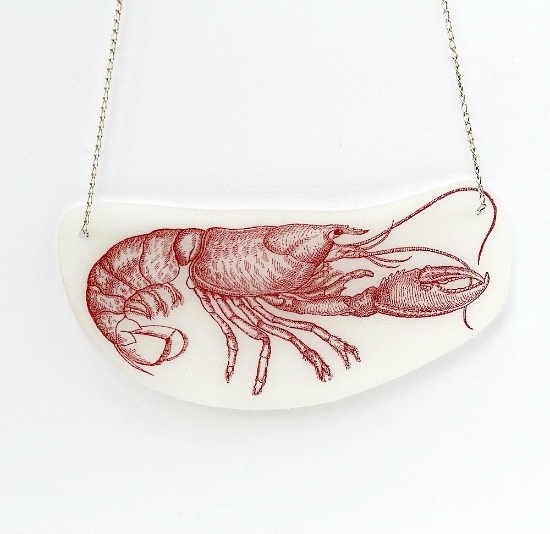 Sabrina created this necklace using shrinky dink plastic, a necklace chain, an oven and The Graphics Fairy’s Vintage Clip Art – Lobster Diagram! 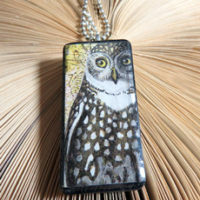 Isn’t it the cutest necklace ever, and just perfect for summer? You can view the full post and more on Sabrina’s blog, Wolves In London! Vintage Domino Charms – Design Team Lynne Morgado! 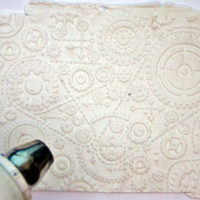 Embossed Paper Clay Technique – using Embossing Folders! 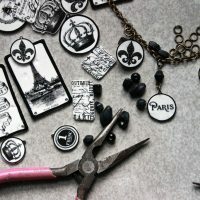 Make Shrinky Dink Charms – Paris Bracelet Project! 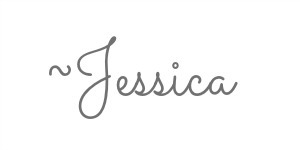 « Free Printable Father’s Day Gift Tags!